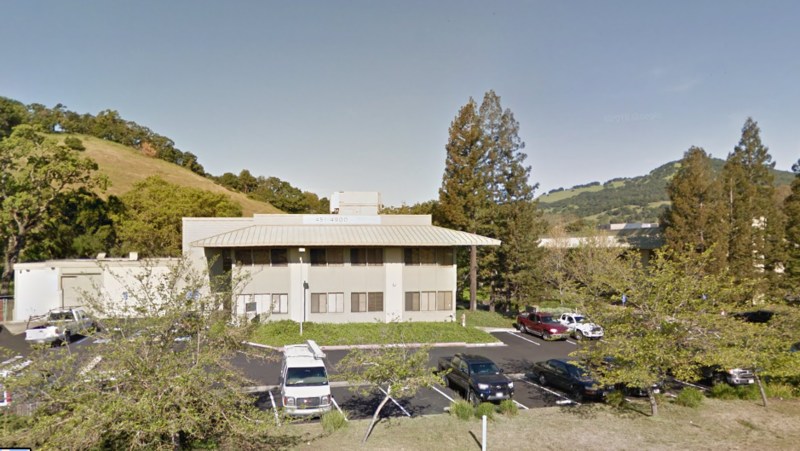 San Rafael, CA (June 30, 2016) – In another sign of Marin County’s healthy economy, Meridian Commercial President Matt Brown announced today that the firm represented Redwood Boulevard Investments, LLC in the lease of two office suites at 7665 Redwood Blvd. in Novato, a 37,000-square-foot multi-tenanted property that is now 100 percent occupied. PES Engineering leased approximately 11,854 square feet in suite 250 while Boerio De Pasqua & Associates CPAs leased 5,879 square feet in suite 100. Samuel Ko and Nick Egide with Meridian Commercial represented the building owner in both transactions. PES intends to occupy its space in July and Boerio plans to move in during August. The office building is directly in front the soon-to-come, Northern Novato SMART train station. In addition, it is next door to the Fireman’s Fund campus, Wood Hollow office project and the Buck Institute. Terms of the leases were not disclosed. Marin and southern Sonoma Counties. Meridian Commercial is a locally owned real estate services firm dedicated to strengthening the economy through advocating for and encouraging real estate transactions that work for all parties. 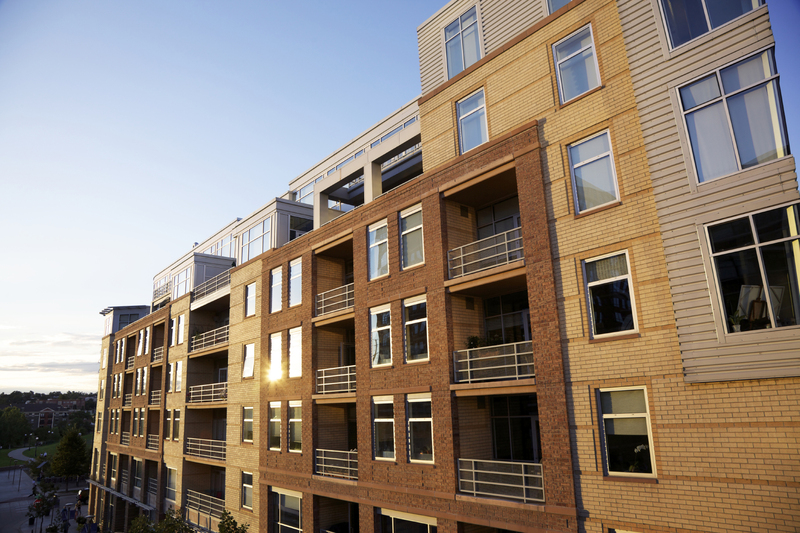 Meridian Commercial provides real estate advisory services in the leasing and sales of industrial, office and retail properties in Marin and Sonoma Counties. The information herein has not been independently verified by the real estate brokers. Interested parties should have experts of their choice inspect and verify all information. Real estate brokers are not experts with respect to building construction, environmental, legal, tax, and other such matters.